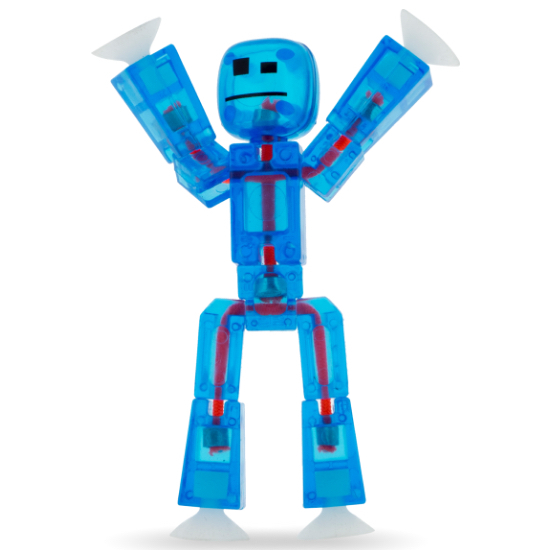 Stikbot is a natural actor. 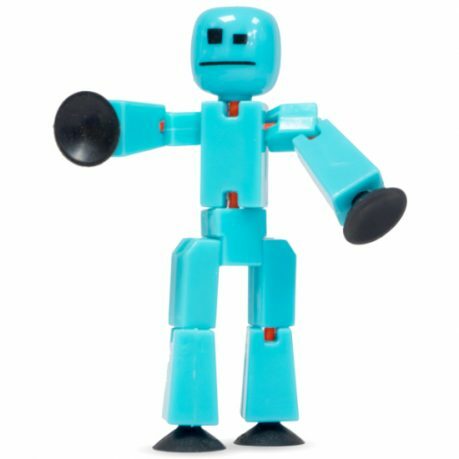 With suction-cups on his hands and feet pose and film Stikbot in lots of adventures. 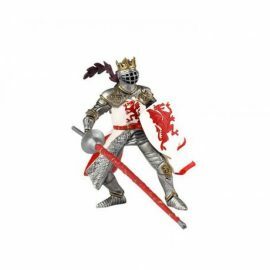 Dowload the FREE Zing Stikbot Studio App for Apple and Android https://stikbot.toys/app/ and make your own stop-frame animation movies. 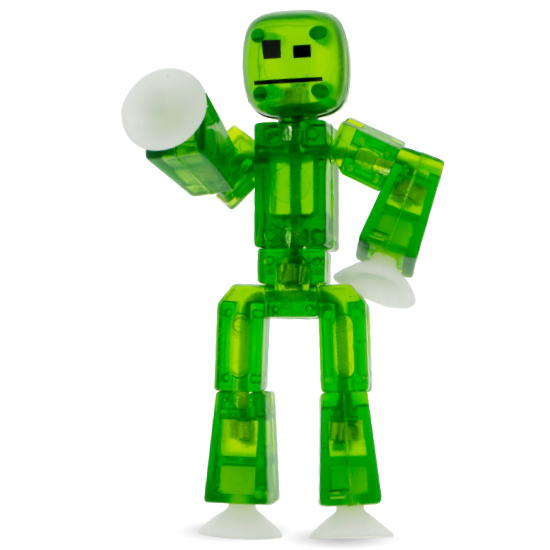 Then share them on social media #Stikbot. 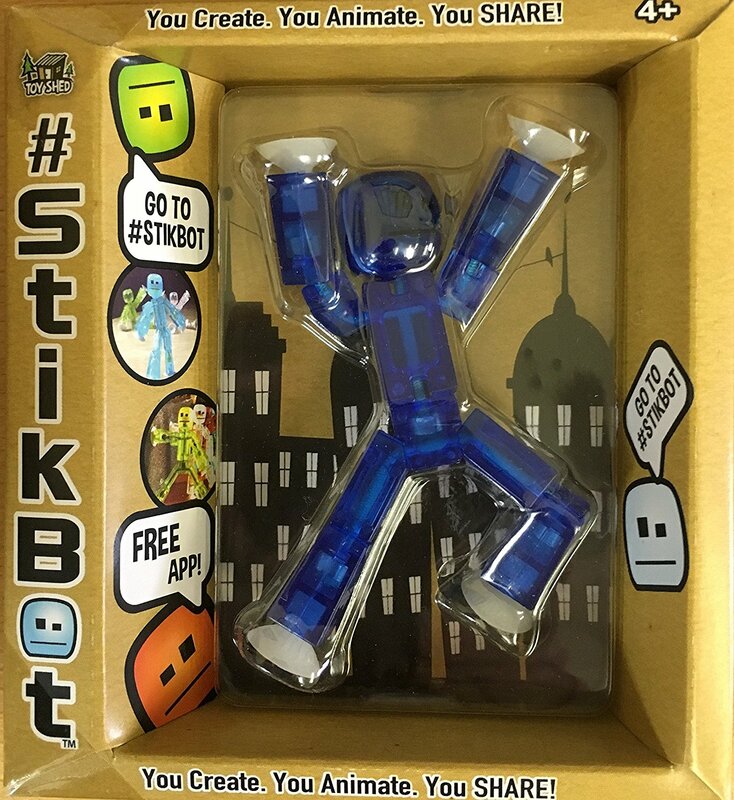 Follow Stikbot Central YouTube channel for all the latest Stikbot shows. 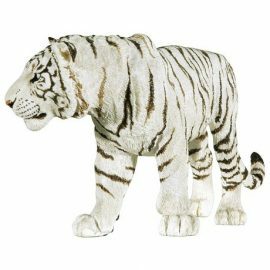 Lots of different solid or translucent colours available. One random colour supplied. 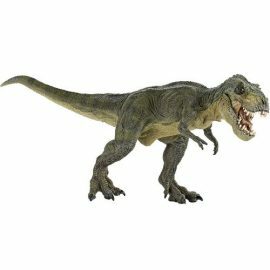 Enjoy creative, imaginative play with Papo's highly detailed T-Rex. 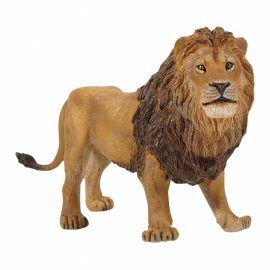 Enjoy creative, imaginative play with Papo’s highly detailed lion. 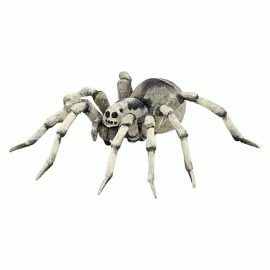 Enjoy creative, imaginative play with Papo’s highly detailed Tarantula. 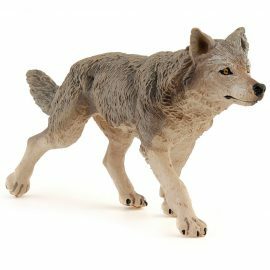 Enjoy creative, imaginative play with Papo's highly detailed Red Dragon King. 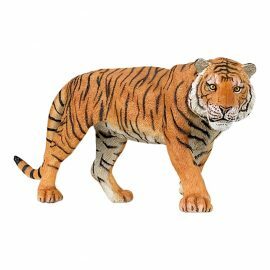 Enjoy creative, imaginative play with Papo’s highly detailed tiger. 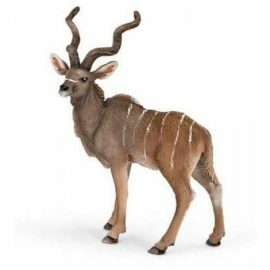 Enjoy creative, imaginative play with Papo’s highly detailed Great Kudu.